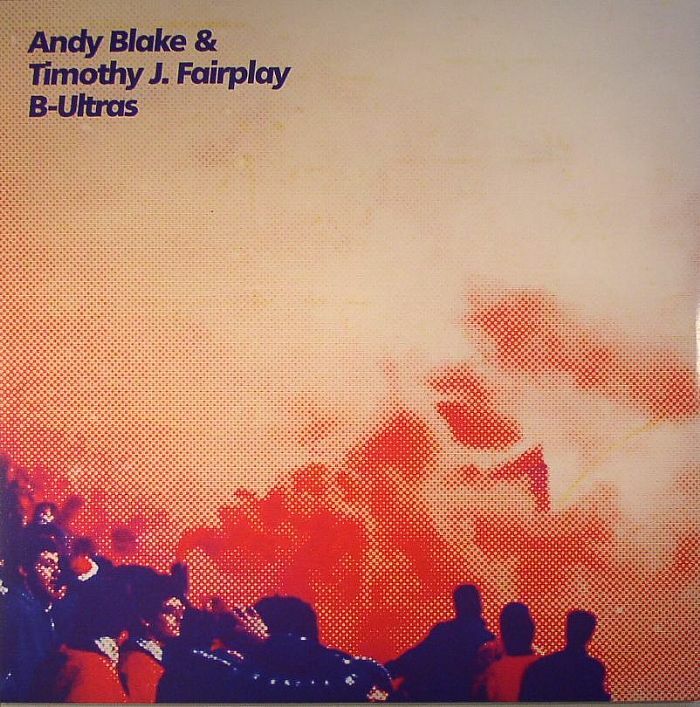 Andy BLAKE & TIMOTHY J FAIRPLAY B Ultras vinyl at Juno Records. Collaborations are often the fortune of timing. With Andy having moved on since closing the Dissident label to launching his Cave Paintings project to Tim's departure from Battant and striking out as Andrew Weatherall's engineer and soon to be co-member of The Asphodells, an alliance was born between the two to undertake a series of live jam sessions at each's respective studios. A love of new wave, new beat, UK Bleep and Detroit techno all feature in B-Ultras and the aptly titled, Neu Beat. Both cuts are heavily soaked in the pitch black, smoke machine funk and strob-laden fug of Andy's (and co-hort Joe Hart) infamous World Unknown dancefloor. 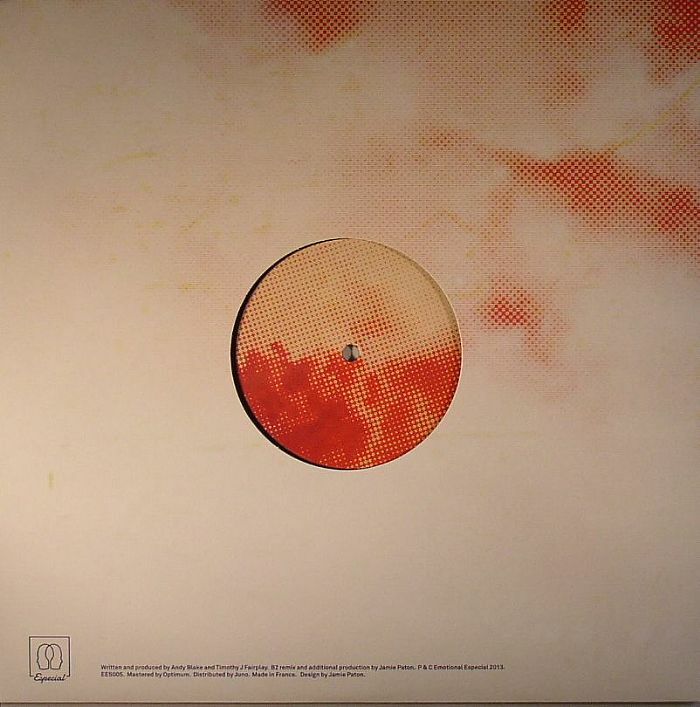 Running at around 10 minutes the tracks are essentially an examination of acid house's ideals. Clattering hats, throbbing basslines, stabbing keys and doses of 303. Keeping it pretty simple but all about a pure groove on and on. Backing these up is a remix of B-Ultras from Jamie Paton that accentuates the groove and drags the acid deeper down to some B-boy Dub throwdown - with more to follow from all protagonists in 2014.